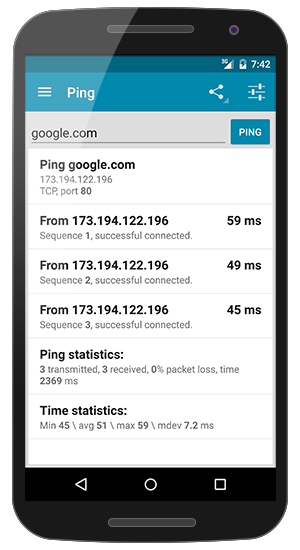 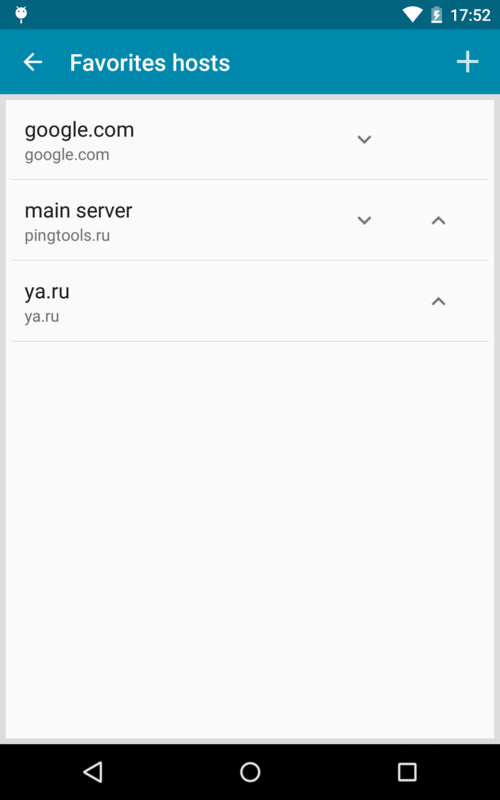 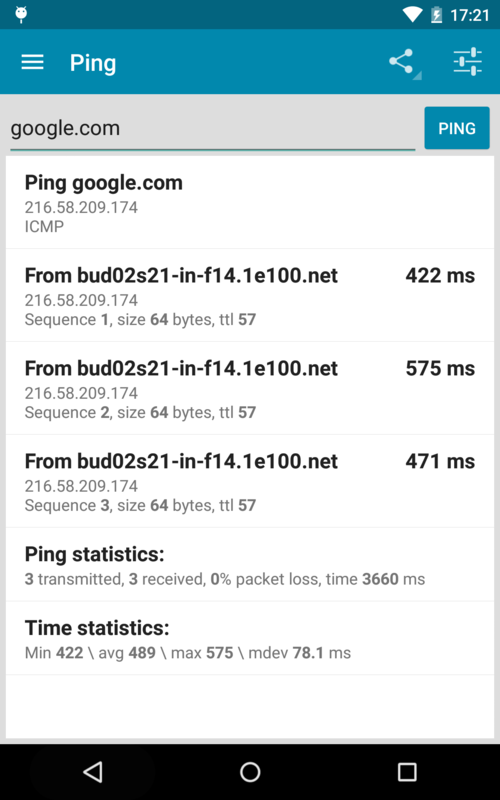 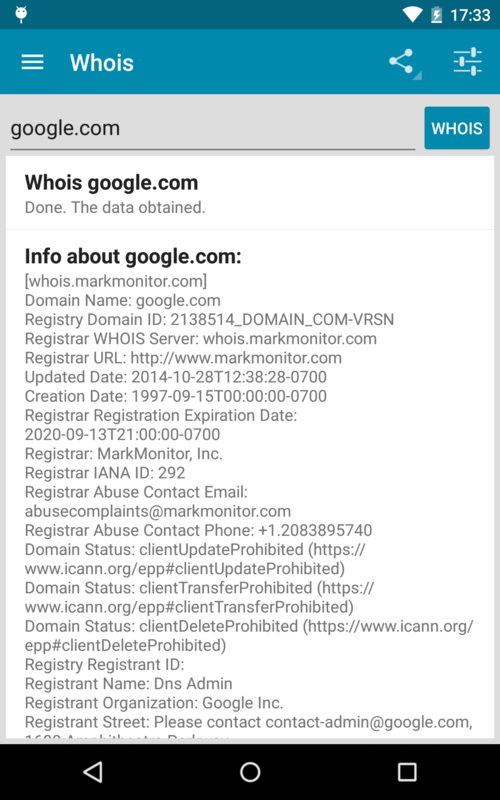 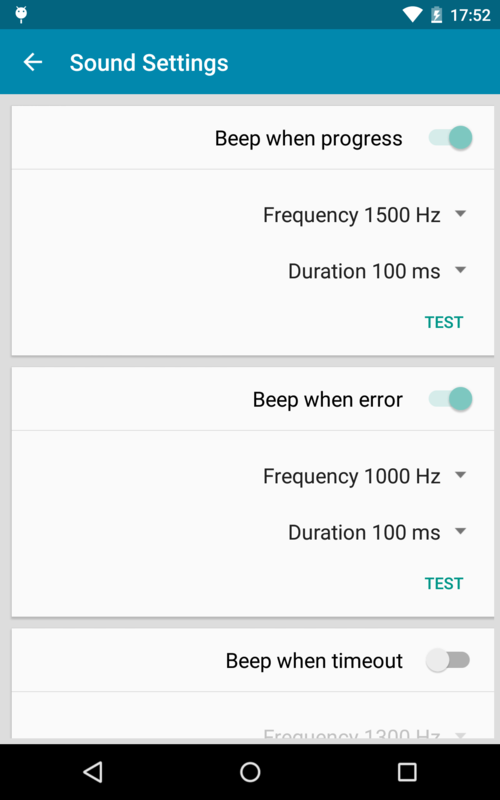 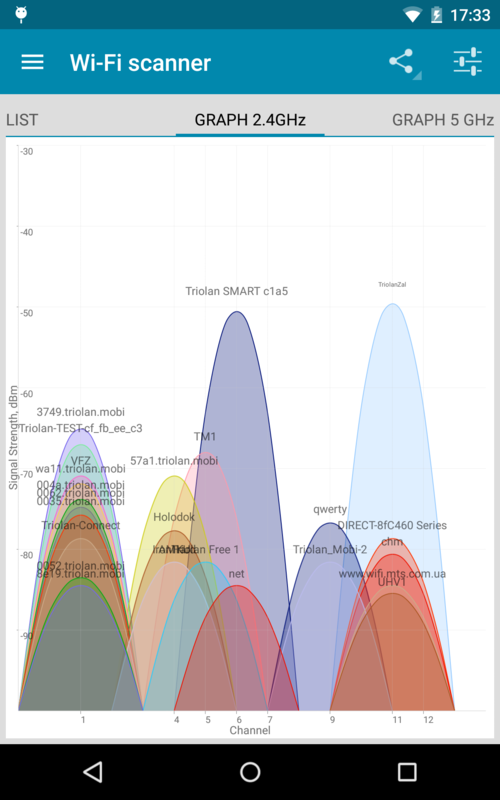 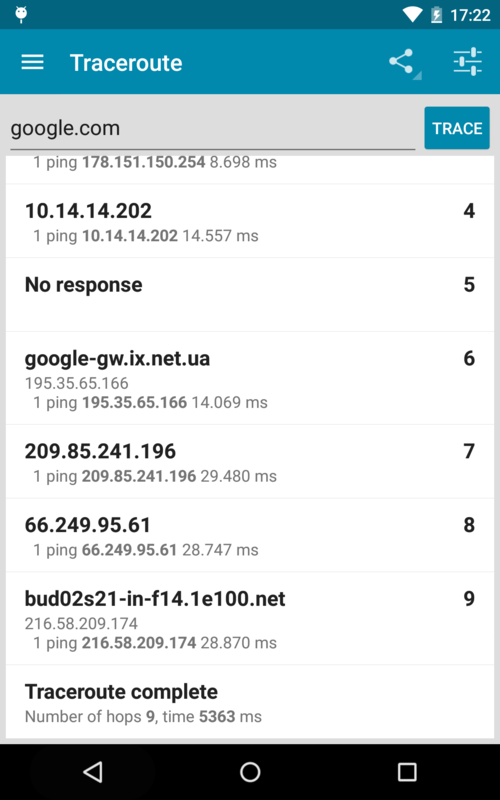 PingTools is a free and simple app with big possibilities for network checking. 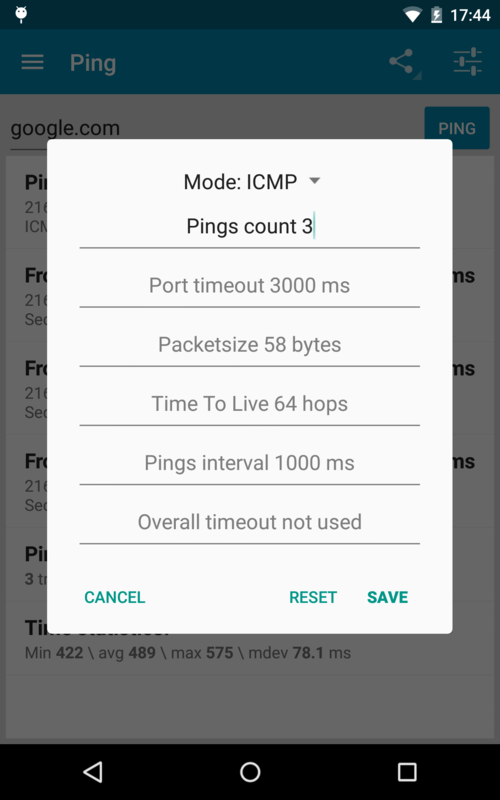 Requires Android 2.3 and higher. 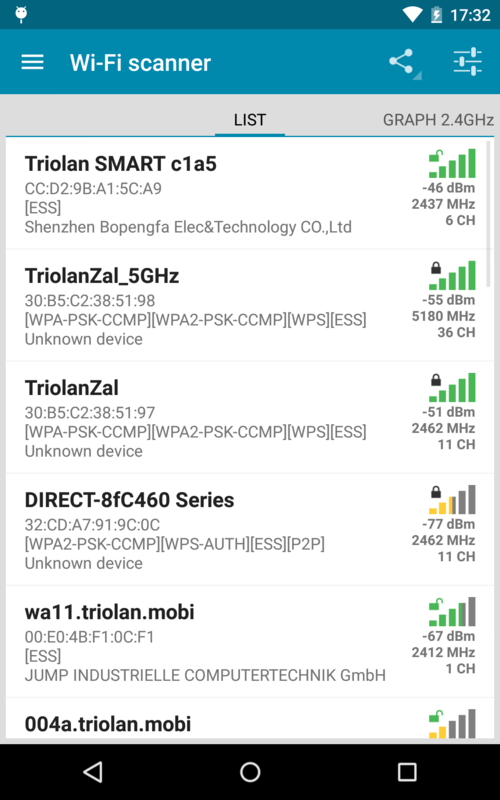 WiFi or any other network connection.